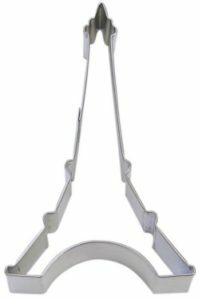 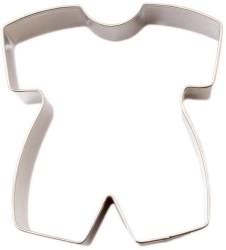 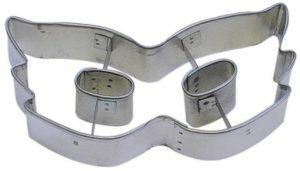 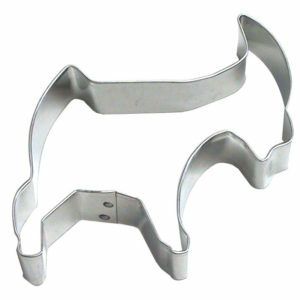 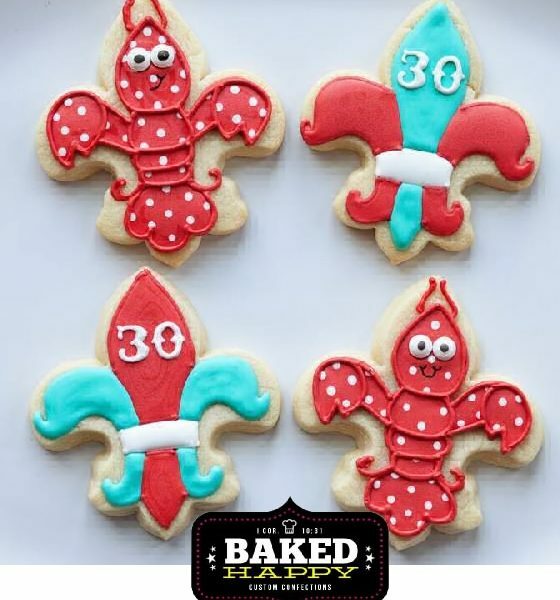 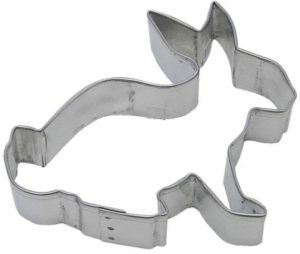 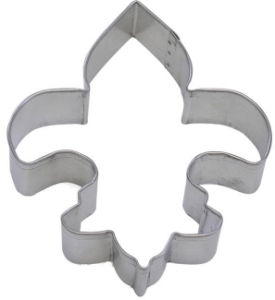 Use our 3.5″ Fleur De Lis cookie cutter to decorate cookies for a wedding, Paris lover or a Saint’s football party. 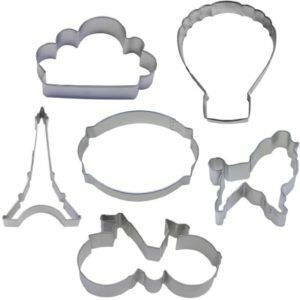 Add the Eiffel Tower and one of our Elegant Plaques to create a French Cookie theme. Find the perfect gel paste food coloring here.